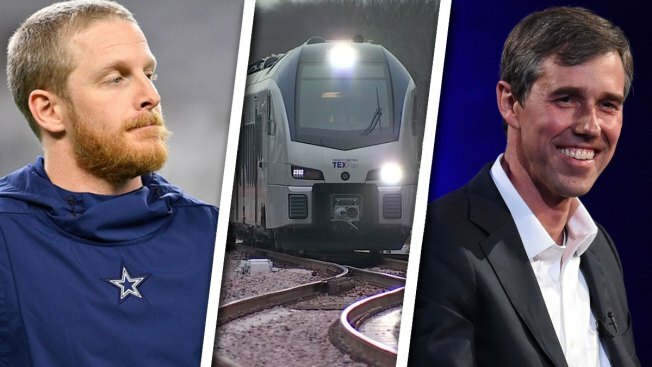 From left, Cole Beasley left the Cowboys for the Buffalo Bills, TRE train problems in Colleyville and former U.S. Rep. Beto O'Rourke officially announced his candidacy for the Democratic presidential nomination. In our 5+5 format, we'll publish the first 5 on Saturday morning and the second 5 on Sunday. 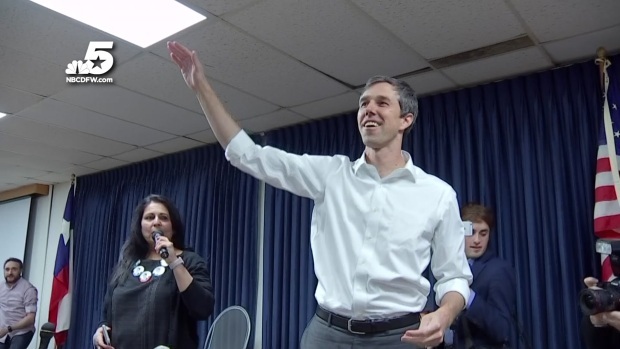 Before he left for Iowa, the three-term congressman from El Paso spoke with NBC 5 political reporter Julie Fine, telling her that he and his family had mulled their future together, and that of the country. Click here to watch the full interview. Powerful winds from an overnight storm sent the roof of an Irving Amazon fulfillment center flying into the air and onto cars parked below. It happened as a line of severe storms moved through North Texas before sunrise Wednesday. It was one of several cases of storm damage reported across the region. To read more about this story, click here. TEXRail says it has identified and fixed the problem that caused some crossing arms at crossings in Colleyville to remain up while trains passed over the weekend. To read more about this story, click here. 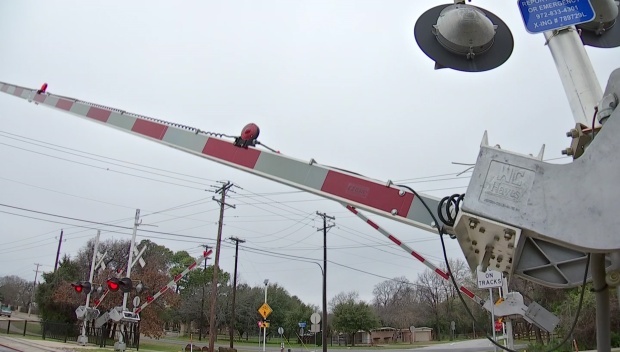 TEXRail says it has identified and fixed the problem that caused some crossing arms at crossings in Colleyville to remain up while trains passed over the weekend. Amanda Ventura sent NBC DFW a photo of a note her 8-year-old daughter wrote to Cole Beasley about his decision to go to the Buffalo Bills. To read more about this story, click here. 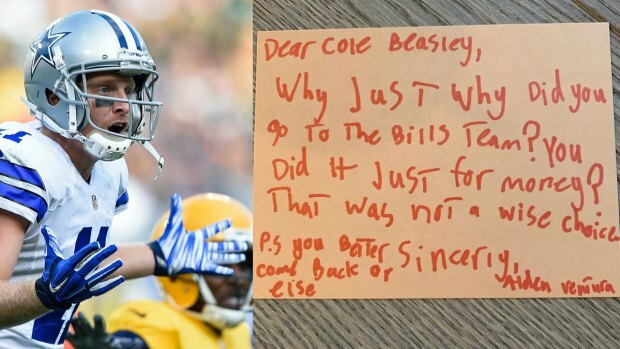 Amanda Ventura sent us a photo of a note her 8-year-old daughter wrote to Cole Beasley about his decision to go to the Buffalo Bills. Reach for your toes. Doctors say stretching, whether at a specialized studio or in your home, can provide anti-aging and mental health benefits. To read more about this story, click here. Reach for your toes. Doctors say stretching, whether at a specialized studio or in your home, can provide anti-aging and mental health benefits. Check back and look for 5 more stories on Sunday.